Bad Quail is proud to add Lectrosonics to the growing list of high-quality gear we sell. 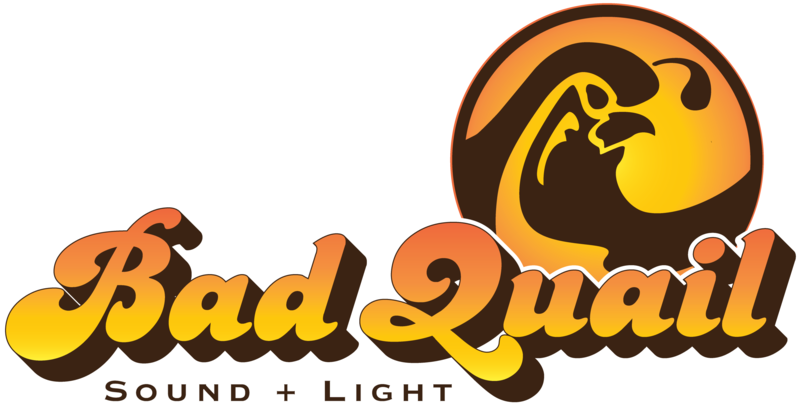 At Bad Quail, we are focused on providing local access to the best names in professional audio. With the addition of Lectrosonics to our lineup, we have added the gold standard of wireless microphone and IEM technology. Lectrosonics is a U.S. company located in the city of Rio Rancho in the heart of New Mexico. With a continued focus on quality and innovation since 1971, Lectrosonics is well respected within the film, broadcast, music, and theater technical communities. Lectrosonics has a strong history of delivering products that satisfy the need for quality wireless technology with excellent customer support and service.